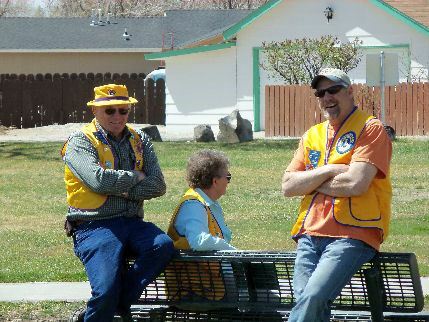 The Fallon, Nevada Lions Club was chartered May 08, 1937 and recently celebrated it’s 80th anniversary. We are part of an international group of service clubs that support local and international service projects. Local projects have been baseball fields, swimming pools, the annual Easter egg hunt, Labor Day Parades, Fallon Junior Rodeo and planting trees, but our main mission has and always will be providing eye-care for those in need. 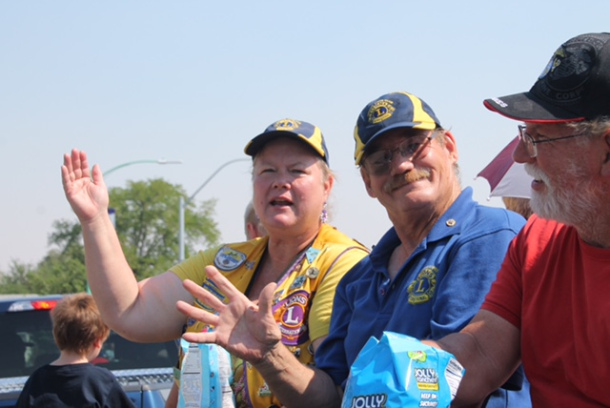 We are composed of men and women that wish to give back to their community by serving as Lions club members.